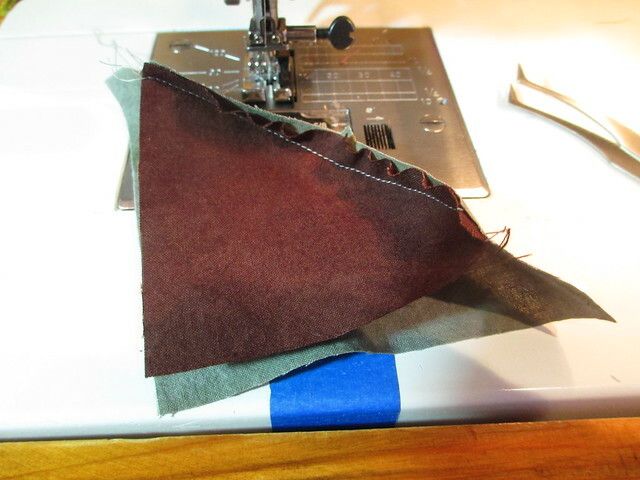 3) I had just successfully completed another curved piecing project. So I was ready to tackle this challenge. Mind you, Drunkard’s Path blocks are not too challenging when the blocks are fairly large, but these babies finished at 3 1/2 inches! Cute, aren’t they? 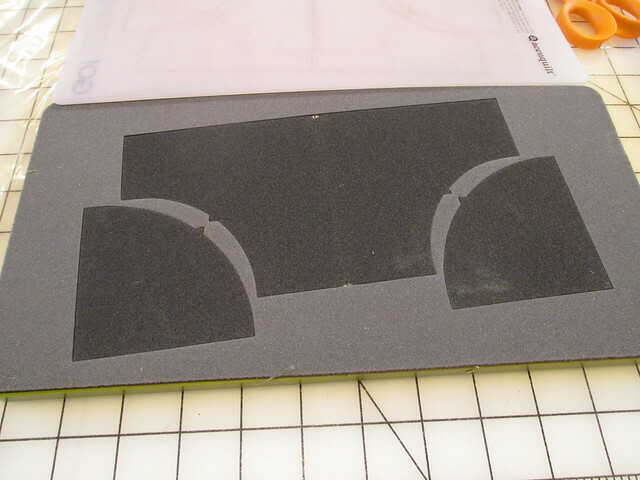 You should watch Ebony Love’s tutorial here to get an excellent demonstration of how to proceed. 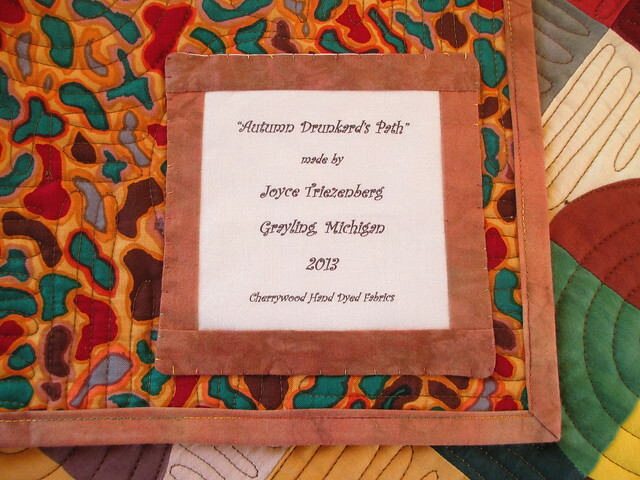 This entry was posted in Autumn Drunkard's Path, Quilting. Bookmark the permalink. Another beauty! It’s hard to believe it’s only 42″. My eye keeps trying to make it seem bigger, lol. Joyce, great job! I bought the Studio 4.5″ die this year and have made a sample but haven’t decided on a “real” project yet. Thanks for the ideas! Love your finished winding ways also. I made mine of bright fabrics. 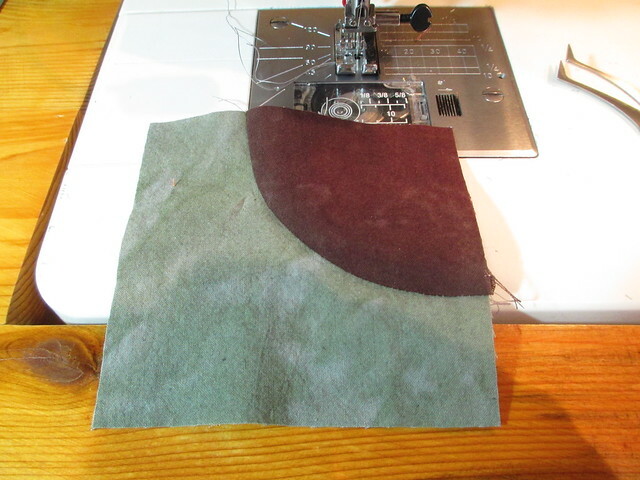 Looks like we are both trying curved piecing in 2013! Hey Joyce, my friend downstate sent me the link to your blog – small world! 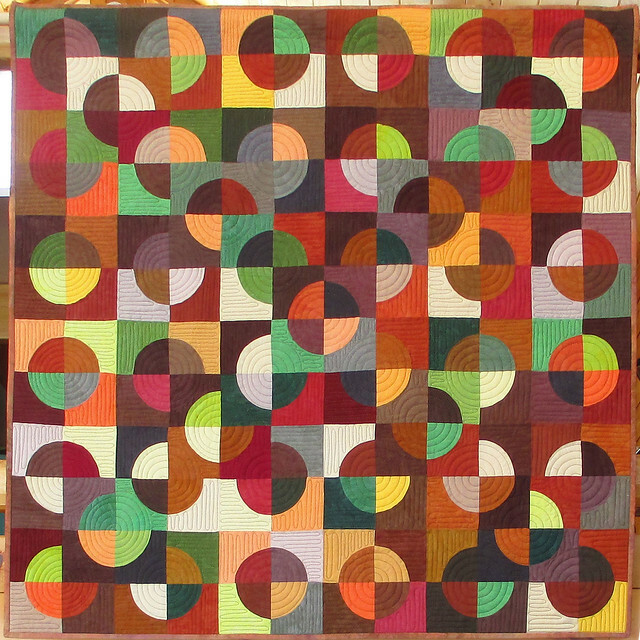 Love the quilt and the tutorial on curved piecing. That GO thing is great for those pieces! 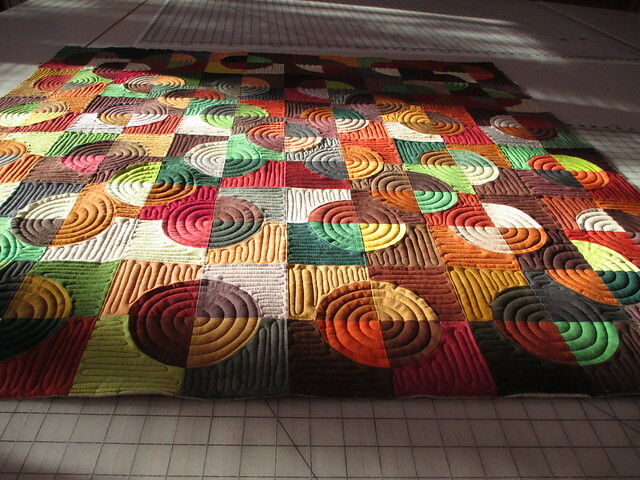 What a wonderful quilt and I love the colors. As a once redhead 😉 they are mine. 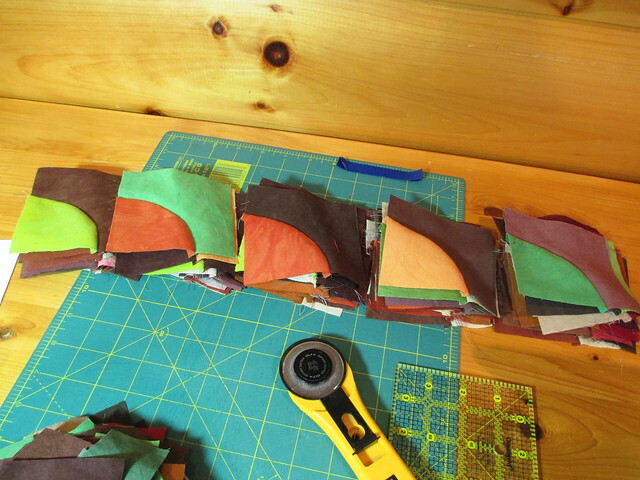 I have been saving up batiks for a drunkards path quilt and this is making me want to start. 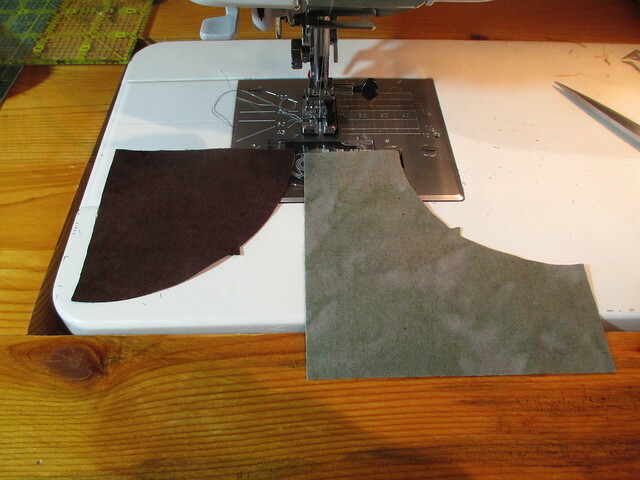 I have the large and the small die so I plan on using both in the quilt.. Joyce you are so smart and busy. Beautiful quilt! 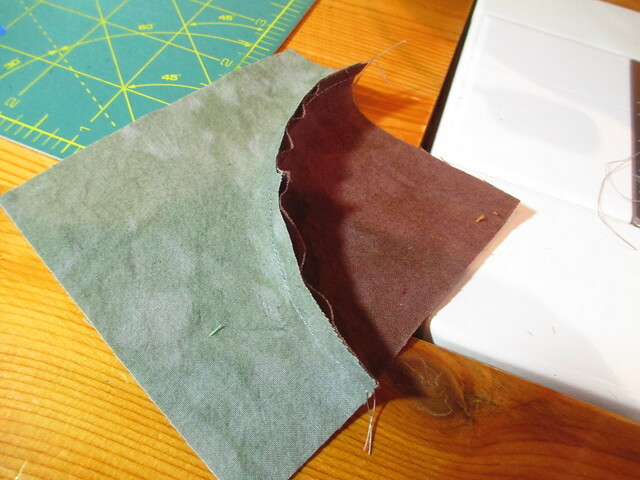 It is inspiring me to do something with my stash of Cherrywood fabrics. A pic ,,, what’s next ???? I so love circles. 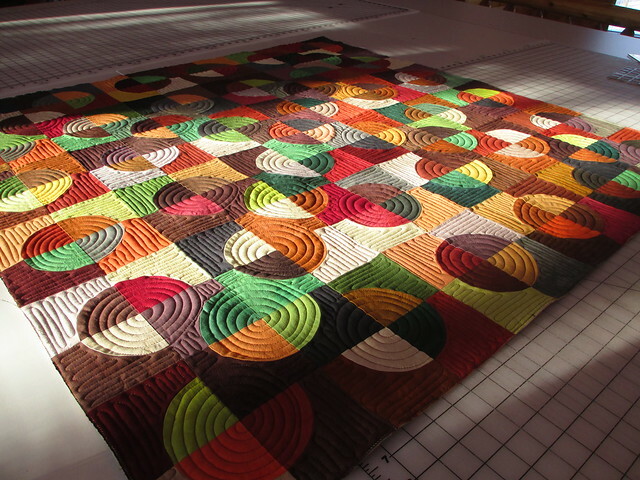 You quilt is so pretty, but the quilting just sets it off. 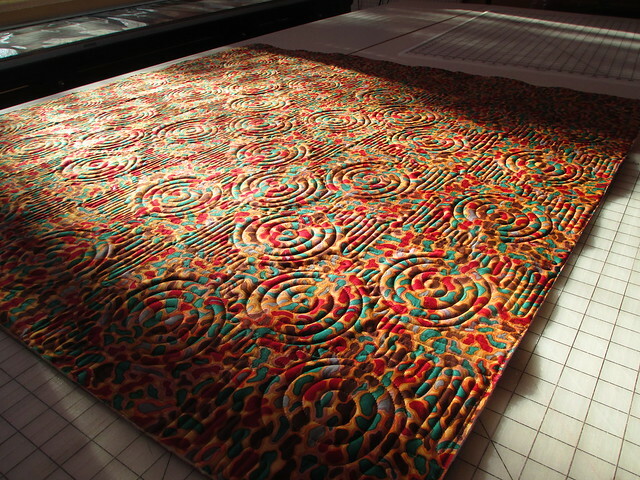 Love your “Autumn Drunkard’s Path” – are any of your pieces for sale? Sorry for “jumping the gun” with my question – just checked out your website further and found the link you provided for pieces for sale. Hoping to see the Autumn Drunkard’s Path. Beautiful work! 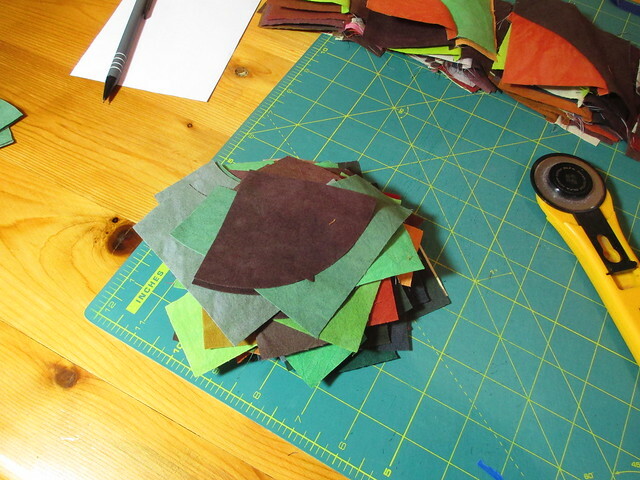 Pingback: One more project… | In the Crayon Patch.. 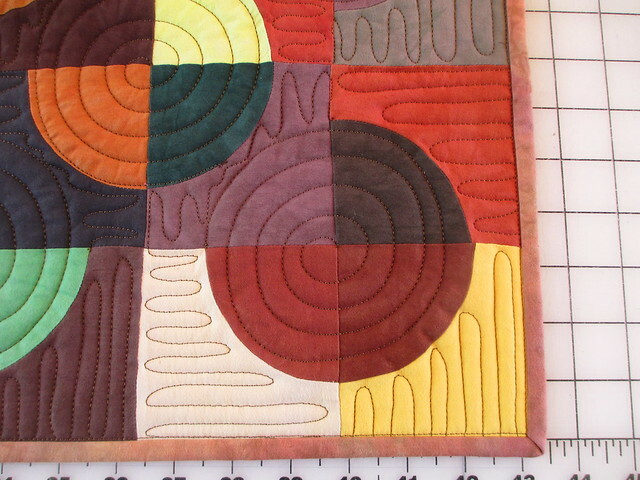 The pattern is fun, the fabrics are great and your color choices are right on, but the quilting is what makes it. thanks for sharing. 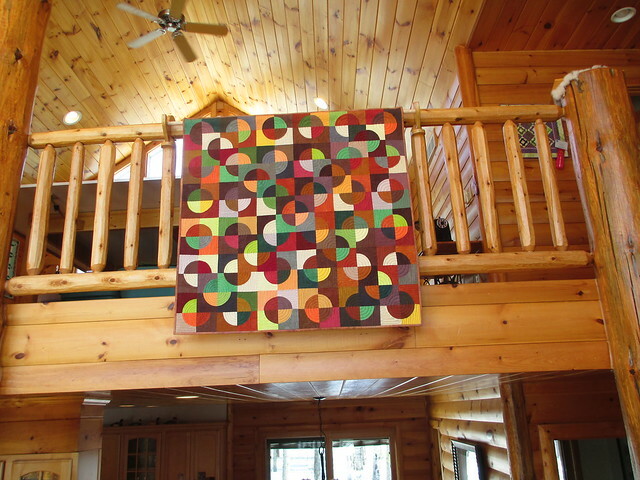 great quilting- the whole thing is so effective! I’ve also done drunkard’s path. I simply love the fabric choice and the quilting. Spectacular! 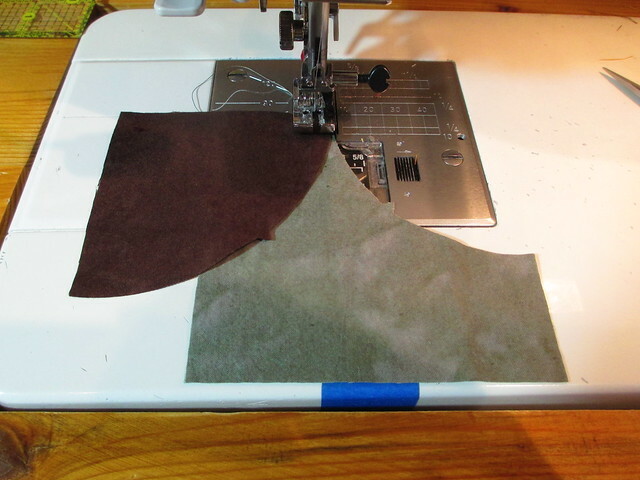 Sweet that you could cut the pieces with Accuquilt. When I see that, makes me wish I owned one too. 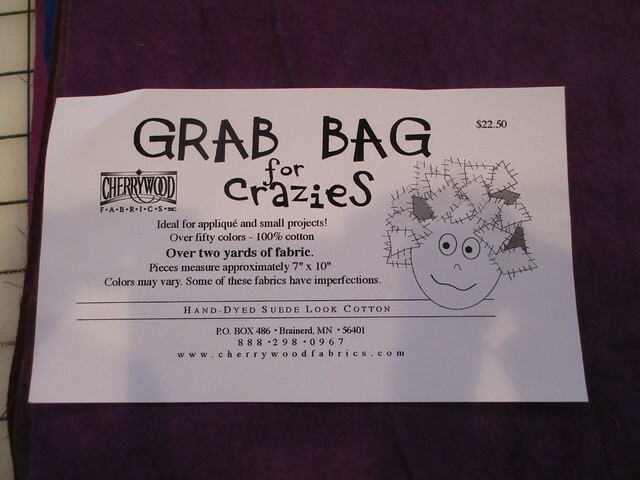 Makes me want to order some fabric from Cherrywood Fabrics and make one too!!! We only live about 2 hours apart!! I’m north of you. 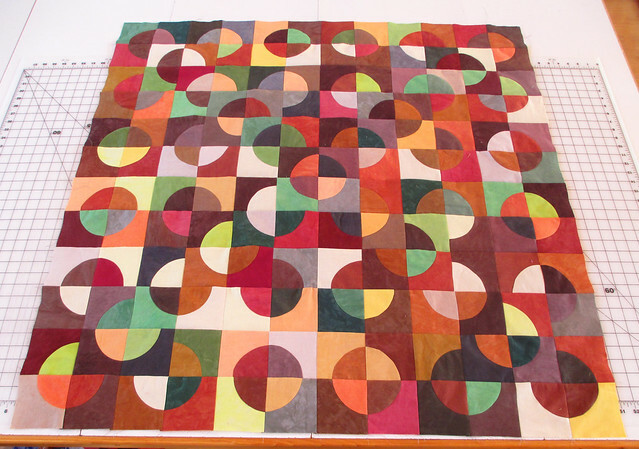 I love your Drunkard’s Path quilt – I’m finishing off my first & found your machine quilting pattern: yes! Mine is traditional in red white/cream & I think your macine quilt will work well. I love yours so … you never know!